ORGANISE A FREE QUOTE TODAY! Decomagic Blinds is a small family-run team of six. We’re window furnishing specialists who’ve been servicing the greater Grafton area for more than 20 years. We work with customers in Grafton, Yamba, and Coffs Harbour – and everywhere in between. When we first started managing the business, Decomagic Blinds was primarily a blinds and window furnishings wholesaler for the region. We’ve since moved our operations into retail – preferring to work directly with our local customers and builders. We pride ourselves on our strong customer service and customisation options – we believe our customers should have the perfect window dressings to suit their style, aesthetic, and functional requirements. This is why we’ll always work with you to advise you on your best options to meet your needs and budget. 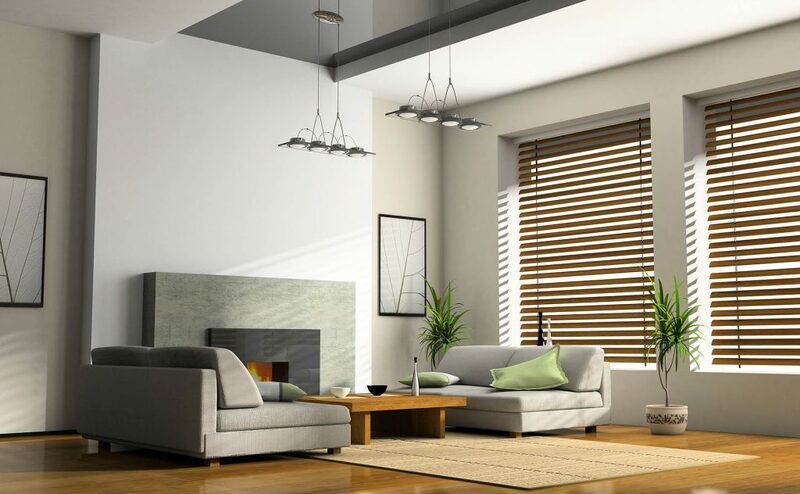 We manufacture most of our blinds on site , and we source the production of our venetians, shutters, awnings, privacy screens, and curtain tracks from our trusted suppliers. We’ve been working in the industry for 20 years; we’re proud of our service and guarantee solid workmanship on all our installations. All our products are installed with a minimum 12-month warranty. As all our products are guaranteed for purpose, some have much longer warranty periods. For example our plantation shutters are provided with an extended manufacturer’s warranty of between 5 and 20 years (depending on your selection). 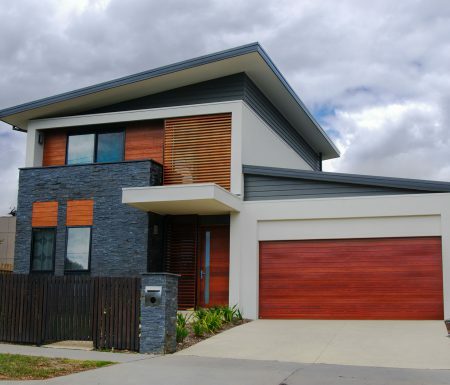 We’re an experienced team qualified and insured to complete our work on residential and construction sites. We have our OH&S white card, and follow all legal safety requirements, (including chord and child safety issues for blinds). All installations are guided by the manufacturers specifications. We’re flexible with our service – we’ll work with you to meet your needs. DIY’ers. We’re happy to measure and supply your shutters, awnings, and privacy screens, if you prefer to arrange installation of these yourself. Or we will arrange to install your shutters, awnings, or screens for you. Please note we will only install our own blinds. Simply get in touch with our friendly team to discuss your needs and we’ll let you know how we’re able to help you! We pride ourselves on our customer-first approach, and draw on our years of experience and knowledge of the industry to provide you with reliable and honest advice and services at an affordable price. We manufacture our own blinds on site, ensuring a fast turnaround for most projects. Our experienced specialist will come to you for a free consultation and work with you to advise the best style, colour, shape, and design for your needs. 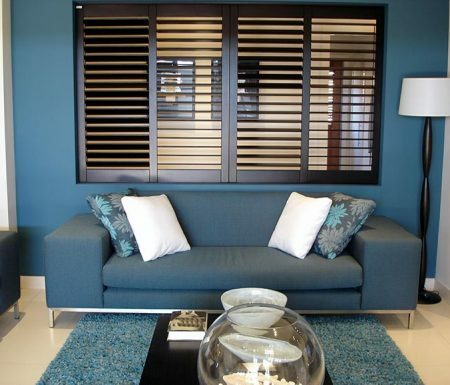 If your windows or doors are best suited for internal shutters, we’ll help you design the perfect plantation shutter design to suit your interior aesthetic. 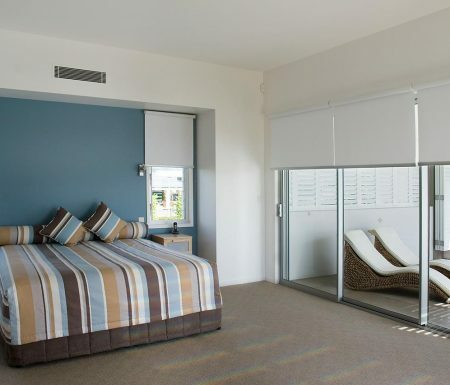 Plantation shutters create a modern look and feel while offering sun/UV protection, privacy, and additional security. 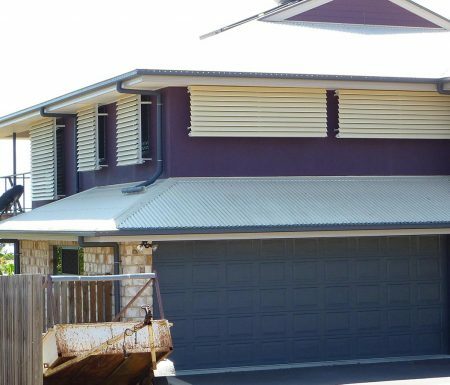 Enhance your building exterior with stylish, yet secure, external plantation shutters. Our plantation shutters are a practical, durable, and permanent fixture for your home – adding value for an affordable price. We supply and install a wide range of awnings for any home, style, and budget. We’ll advise you whether your space and budget are best suited for fixed frame, side guide, straight drop, roller shutter, folding arm, or automatic. 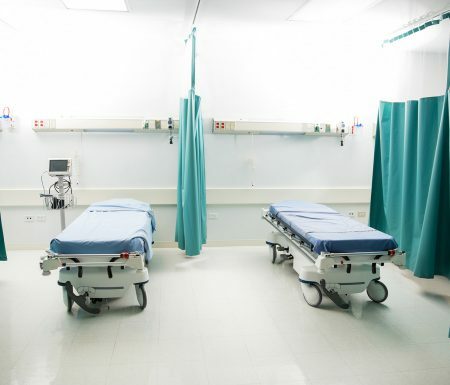 We supply and install high-quality commercial and domestic curtain track systems for hospitals, commercial offices, hotel rooms, bath and shower recesses, theatres and homes. We can custom bend your tracks to almost any shape – and can even make your tracks a decorative feature for your room. Protect your privacy from prying eyes with our custom-made privacy screens. 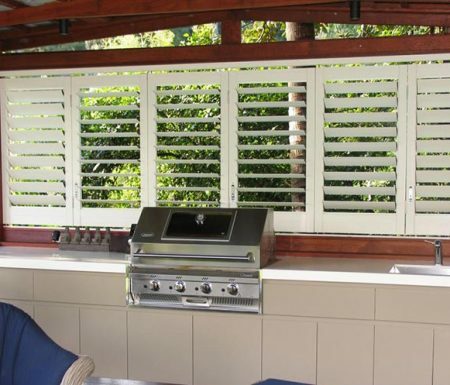 Our premium quality aluminium screens are durable and functional; provided in a range of colours with the option for fixed panel or louvres to control airflow. © Decomagic Blinds Grafton 2019.